It's that time of year again, when we come down to the holiday gift-giving wire empty-handed. As a major-league waster of time on the Interent, I can help you answer that question. I've culled the twilight zone of cyber space to bring you the crème de la crème of gifts that will make you unforgettable – and possibly an anathema – to the recipients. 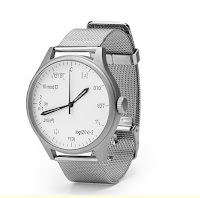 Although many Millennials eschew wristwatches for smartphones, the right wristwatch can be a useful social asset. 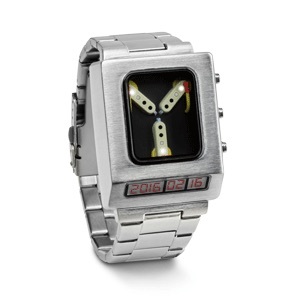 Think Geek's (thinkgeek.com) Back to the Future Flux Capacitor Wristwatch tells you the time, sort of. But the real plus of this timepiece is its time travel feature and the LCD that tells you what year you've landed in. Write from the future when you find work. 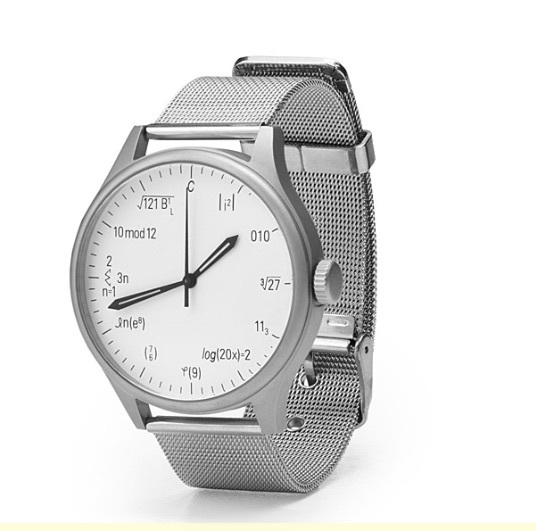 Big Bang Theory fans on your list will thrill to Uncommon Good's (www.uncommongoods.com) equation watch. When the conversation wilts, just tell folks what time it is, and find out how many people in your intimate circle remember what the absolute value of i is. 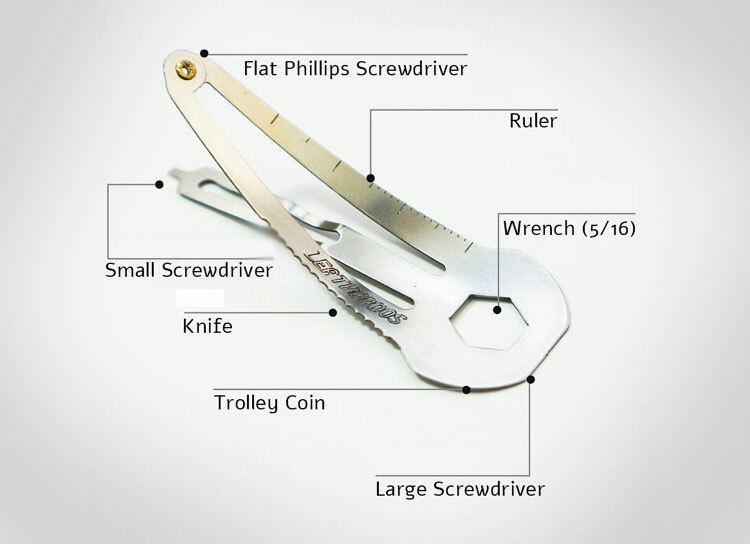 The gal in your life will thank you for this handy-dandy swiss-army-knife of a barrette, also sold by Think Geek. It's a wrench! It's a bottle opener! It's a screwdriver! It's a nail file! And the best part is that you don't need a pocket to keep it in. When it's not in use, just use it instead of that bobby pin to keep your hair out of your eyes. 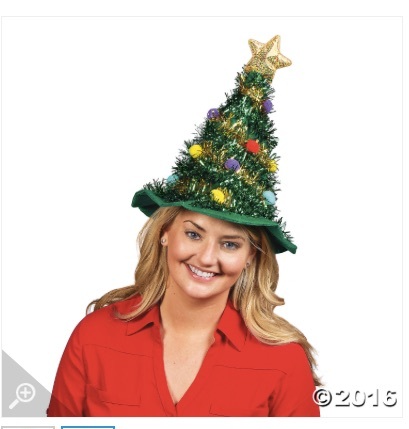 Novelty holiday wearables is a gift category that never fails to yield a rich crop of new offerings annually. The Oriental Trading Company (orientaltrading.com) is one of our favorite places for unique holiday items and, once again, delivers the goods. Nothing says "Don we now our gay apparel" like OTC's Christmas tree hat, which comes complete with ornaments, tinsel and a tree – head? – top star. Plus, cover with black felt, add some green face paint, and you're all set to masquerade as the Wicked Witch of the West next Halloween. 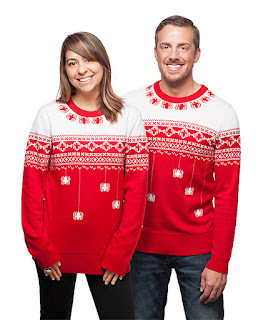 The holidays wouldn't be complete without that adventure in ornamental excess, the holiday sweater. 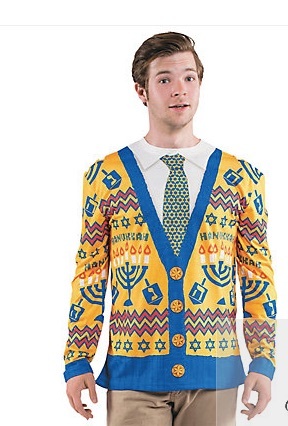 OTC's Chanukah sweater, shown with the ever-popular necktie t-shirt, will light up eight nights all by itself. Honorable mention in the holiday sweater department goes to our friends at Think Geek, whose holiday sweater suit was a hit with us last year. This year's featured sweater looks like the kind of cozy snowflake design your granny would knit for you. But look closely. Those snowflakes are actually spiders. Knitters, make your own with qerpattern.com's spider-cable sweater pattern. Holiday sweaters aren't just for wearing. Bring that over-the-top meme to your holiday décor with OTC's holiday sweater ornaments. 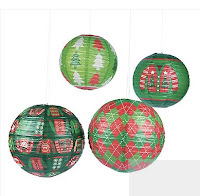 In four different eye-crossing red and green patterns, these ornaments give the extra gift of making guests think they've already had too much to drink, encouraging them to stop drinking your 12 year-old scotch and go home early. Outdoor décor is another holiday favorite. 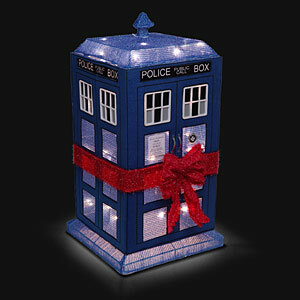 This year let Santa know exactly where to land with this lit-up TARDIS lawn ornament from Think Geek. (That's "Time And Relative Dimension In Space" machine for those of you not versed in Dr. Who lore). With its special invisibility feature, perhaps it can effect your escape from this year's dreaded holiday conversational gambit, "Boy, this election was really something!" And speaking of the election, one thing we all now share is a feeling that civilization as we know it is doomed. Trump voters felt like that before the election, while Clinton voters found themselves infected in the early hours of Nov. 9. 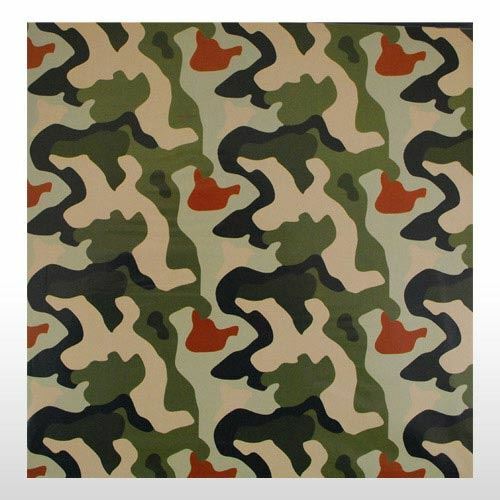 Here are some gift ideas for the onset of Armageddon. 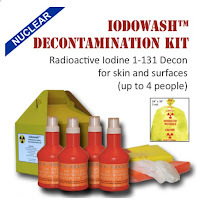 Nothing says, "I care about you" like the gift of NukePill's (www.nukepills.com) Radiacwash Family Radiation Decontamination Kit. With everything you need to decontaminate a family of four, the kit is packaged in a patented Indestructo box, designed to survive the blast. 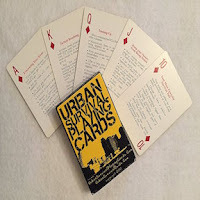 Urban Survival's playing cards offer 52 tips on surviving the collapse of civilization These strictures offer clues to the worldview of the apocalyptically-inclined. "Keep quiet about your level of preparedness," and "Light, sound and smell can attract desperate neighbors," "Monitor/join [groups] as they're being formed to avoid being a target." "Pull this deck of cards out at your next poker night and see where the conversation goes!" says the manufacturer, which is also an NRA business partner. There's no better way to wrap a cornucopia of apocalypse than Just Camo's (www.justcamo.com) camouflage gift wrap, which comes in four seasonal patterns as well as white (for artic maneuvers). Matching ribbon and bows available. So don't let the radioactive rain dampen your holidays. As songster Weird Al Yankovic wrote in his cold war-era holiday satire, "I'm gonna duck and cover/ with my Yuletide lover/underneath the mistletoe."